Trucks are designed to haul. 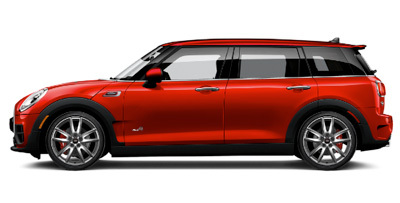 MINIs are designed to haul around the racetrack. Like in our multiple wins at Monte Carlo, Daytona, and Watkins Glen. Here's to more cars on the road. 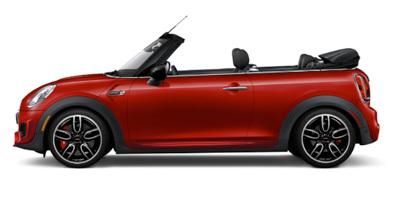 More fun while driving. More racing heritage. More of what matters. 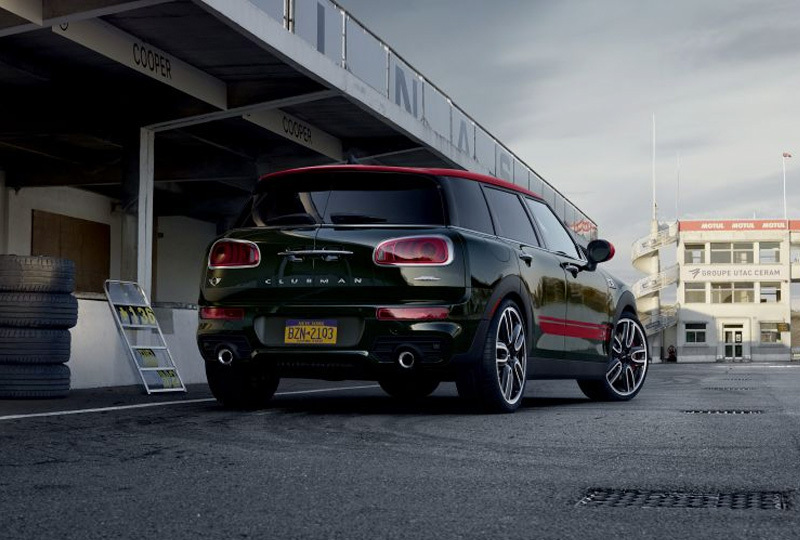 MINI's legendary performance rises to new heights with exclusive John Cooper Works upgrades. 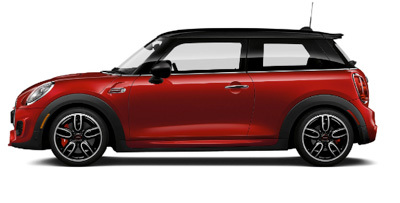 Like an ergonomic leather steering wheel with music controls and F1-style paddle shifters. 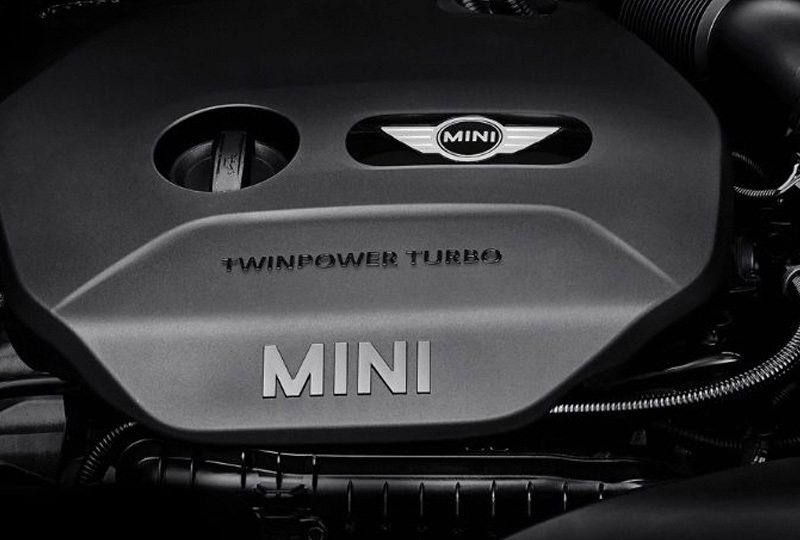 A sport exhaust that unleashes your MINI's voice, crackles and all. 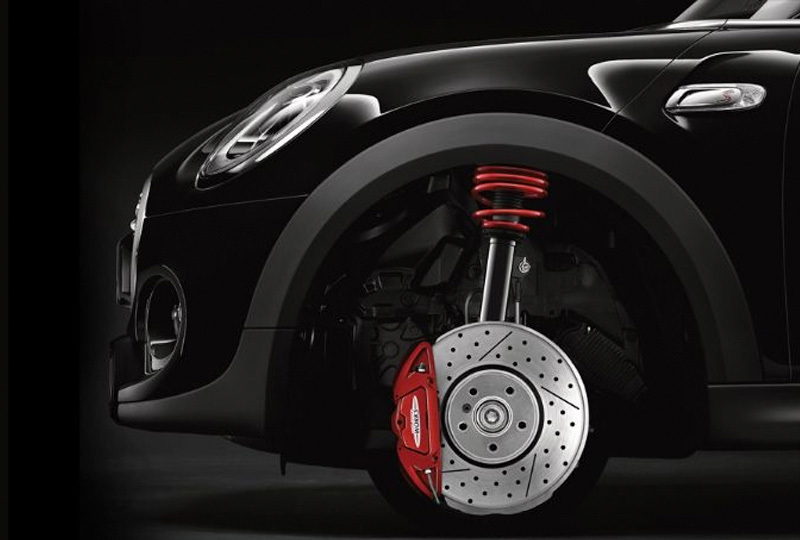 And an optional Nitron suspension with separately adjustable front and back dampers. 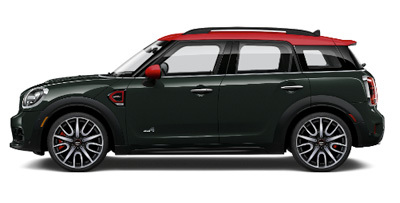 With options like a full body aero kit, exclusive two-tone color schemes, and Dinamica microsuede upholstery, a John Cooper Works MINI elevates its pedigree even further.